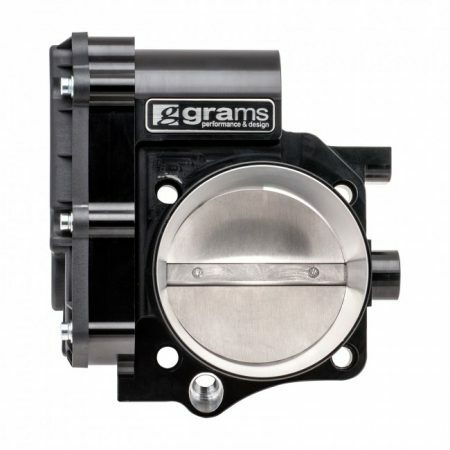 Grams Performance throttle bodies come available in 70-90mm openings, tailored to each application for an optimized TPS response curve. 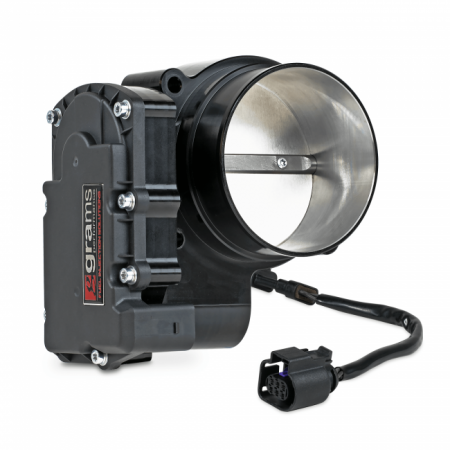 Test show 15%-50% increases in airflow depending on application. 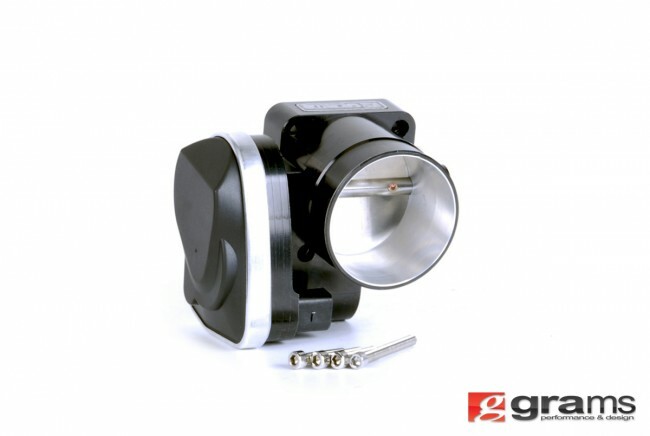 View cart “Grams Performance 70mm Throttle Body – VW MK5-6” has been added to your cart.